It was previously reported that Perkins Coie, the law firm that represented the DNC and Clinton’s campaign, helped draft CrowdStrike to aid with the DNC’s allegedly hacked server. On behalf of the DNC and Clinton’s campaign, Perkins Coie also paid the controversial Fusion GPS firm to produce the infamous, largely-discredited anti-Trump dossier compiled by former British spy Christopher Steele. Mueller’s indictment of Stone begins with an “introduction” section that sets the tone of the 23-page document. That section starts with the alleged hack of the DNC and references conclusions about Russia made by CrowdStrike. By in or around May 2016, the Democratic National Committee (“DNC”) and the Democratic Congressional Campaign Committee (“DCCC”) became aware that their computer systems had been compromised by unauthorized intrusions and hired a security company (“Company 1”) to identify the extent of the intrusions. “Company 1” clearly refers to CrowdStrike. “Organization 1” refers to WikiLeaks. In June 2016, The Washington Post reported on the Perkins Coie law firm’s involvement in bringing in CrowdStrike to investigate the DNC’s allegedly hacked server. The Washington Post documented how Michael Sussmann, a partner with Perkins Coie who also represented the DNC, contacted CrowdStrike after the DNC suspected its server had been hacked. CrowdStrike then identified hacker groups allegedly tied to Russia. In testimony before the Senate Intelligence Committee in January 2017, then-FBI Director James Comey confirmed that the FBI registered “multiple requests at different levels,” to review the DNC’s hacked servers. Ultimately, the DNC and FBI came to an agreement in which a “highly respected private company”—a reference to CrowdStrike—would carry out forensics on the servers and share any information that it discovered with the FBI, Comey testified. The indictment of Stone, meanwhile, paints a picture of Trump associates allegedly communicating with Stone on the issue of WikiLeaks. 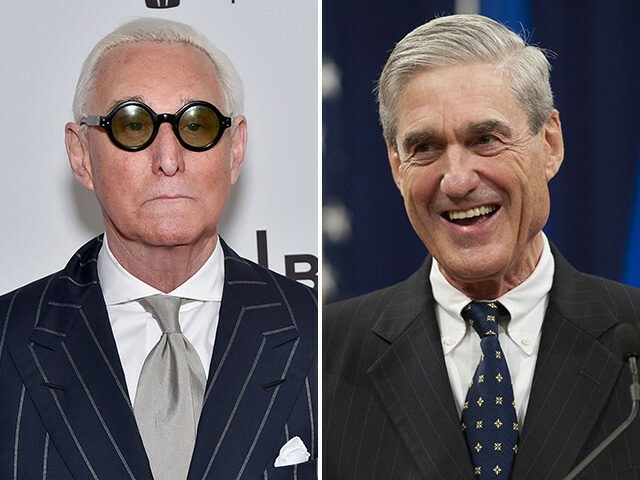 The actual indictment charges Stone with seven criminal counts, including obstruction of an official proceeding, making false statements and witness tampering. Stone’ attorney, Grant Smith, stated that his client would “vigorously” fight the charges.